To reschedule: should you wish to cancel or reschedule, we need at least 24-48 hours’ notice. Note: Filling out the registration form does not guarantee an appointment. 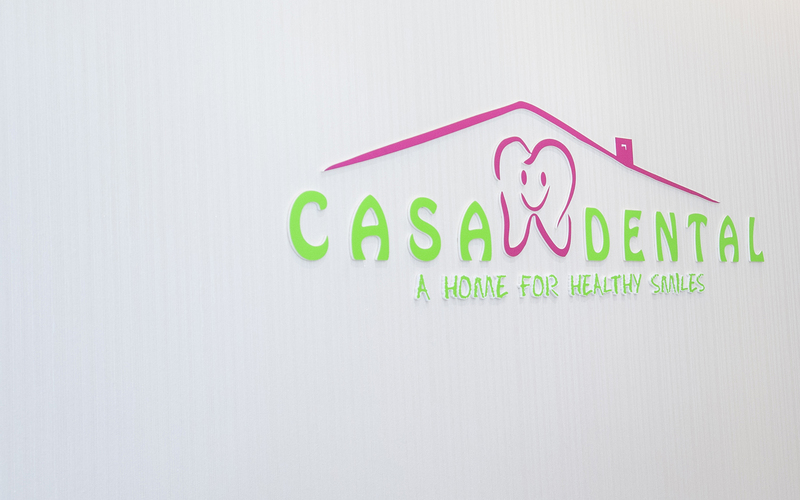 The appointment will be confirmed by Casa Dental staff via phone.